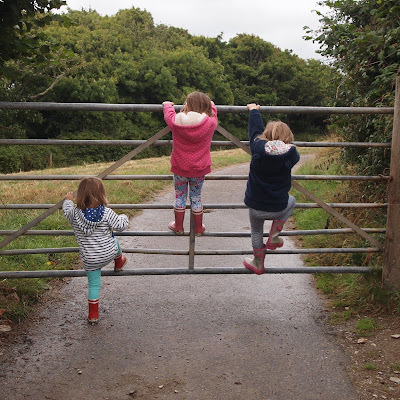 This summer we booked a very last minute escape to Polgreen Glamping in Cornwall, located on a farm in a gorgeous valley in between Mawgan Porth and St Mawgan. It was a lucky find after scouring the Cool Camping website late one evening dreaming of sand between our toes, scones and fish and chips by the sea. 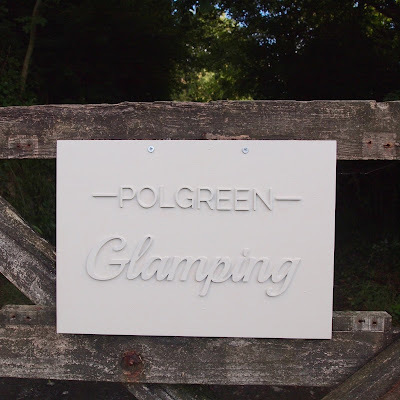 Polgreen is a pop up glamping site that opens over the summer holidays with six bell tents and with just one tent left it felt like fate. Oli and I are very fond of Cornwall having visited together in our early twenties on a surf trip and again when Ellie was just a few months old. Our dearest friends relocated to the area last year and opened a fabulous fish and chip shop which we were yet to sample so we were well overdue a return visit. 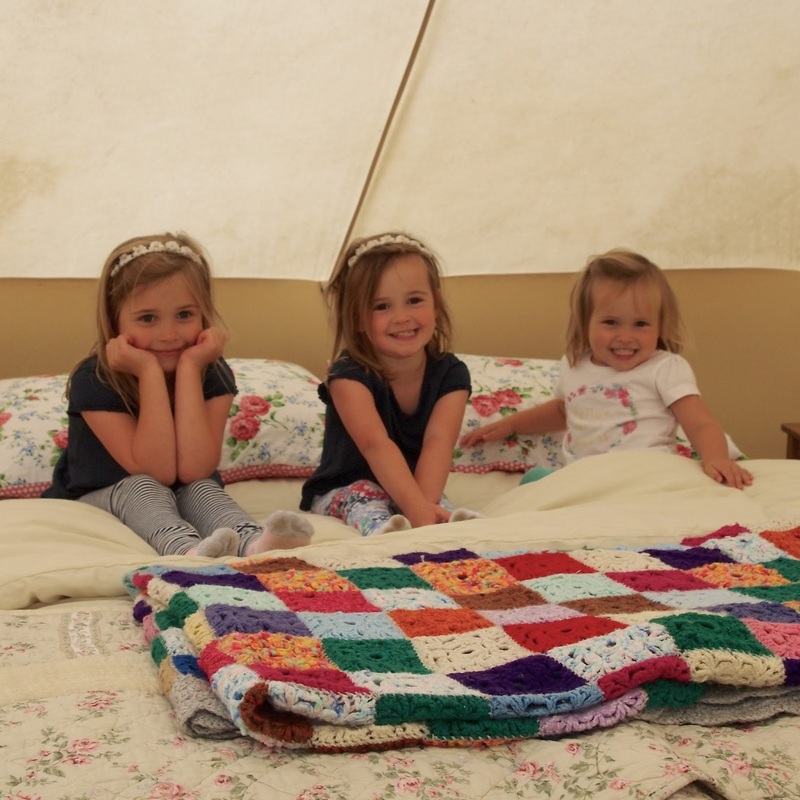 We haven't quite braved actual camping with the girls yet but have enjoyed glamping on numerous occasions in Suffolk and Yorkshire which they simply adored so I knew right away that Polgreen would be perfect for us. 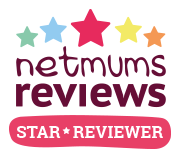 If you are looking for an adventure and to enjoy the simple things and uninterrupted time together as a family I honestly can't recommend it enough. We arrived at Polgreen after a 6 hour journey and were greeted by our wonderful hosts Sarah and Simon. 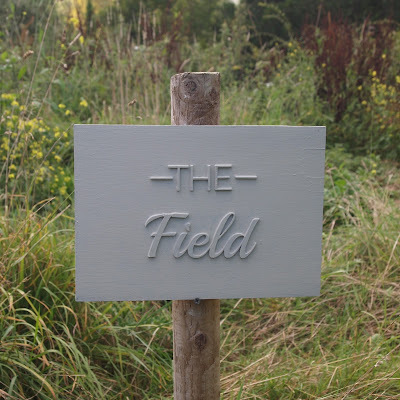 We immediately felt as though we had got away from it all as they led us into the field, also the name of our tent, which we would be calling home for the week. Our bell tent had everything we needed including a double bed, a double futon which the girls all slept in together, a coffee table, crockery and equipment to cook with, as well as lots of pretty finishing touches. Outside it was a picnic table with a canvas shelter over it, a barbecue and a gas stove. 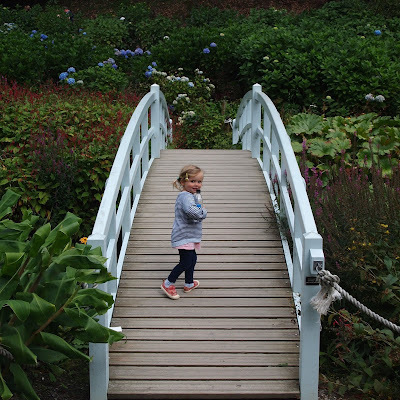 We just packed clothes fit for a great British holiday, a bit of food and some bed sheets and towels; it was the perfect base for us to explore the surrounding area where there is just so much to see and do. A lovely 20 minute walk (half an hour with young children) up a farm track with great views of the rolling countryside below. The village is really pretty and nice to wander around and there is a small play ground, shop, pub and cafe where we had the most delicious scones and ice creams. Such a nice beach and just s short drive away from camp, the girls really enjoyed paddling and running around here. We had dinner at 'Catch' one evening which was fantastic and they were really child friendly with a great menu. Padstow is the perfect spot for wandering around and enjoying a cornish ice cream! There are lots of lovely shops and restaurants as well as some great spots for crabbing on the quay. It does get very busy but its bustle is of all part of the atmosphere of it. This English Heritage castle ruin is said to be linked to King Arthur and Merlin, quite a long walk for little legs and some high ledges but rather magical with spectacular views, caves and even a waterfall to explore! 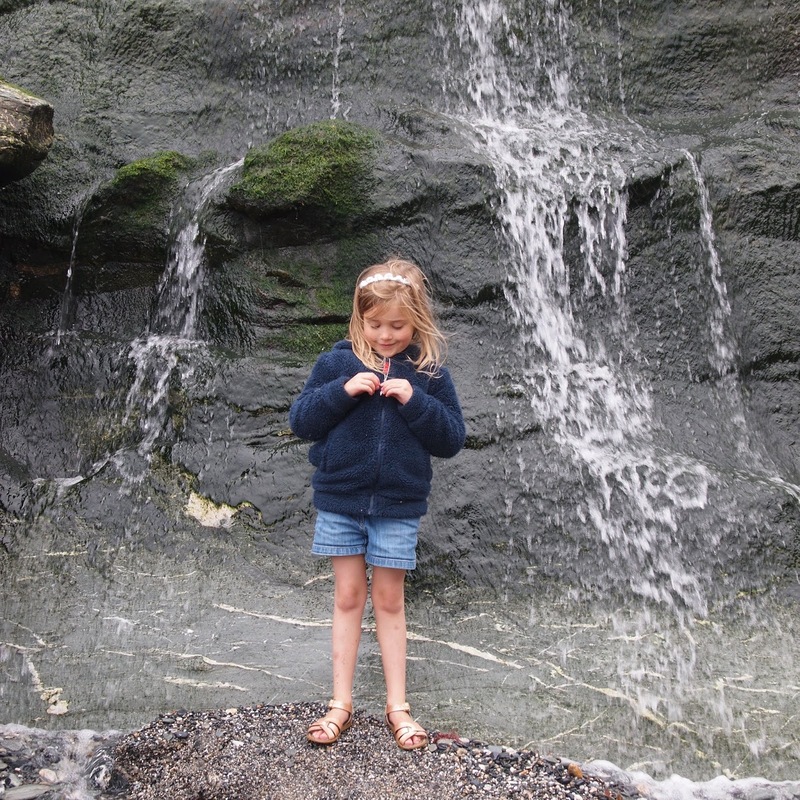 We stopped at Falmouth on our way to Trebah Gardens (The Eden Project and Lost Gardens of Heligan are also under an hour away) We did the park and float catching a river boat into the harbour for a spot of lunch and then pottered around the shops. The gardens were really pretty with lots to explore including a small private beach. Only a few miles down the road and a great spot to watch the tide come in and the sun set. 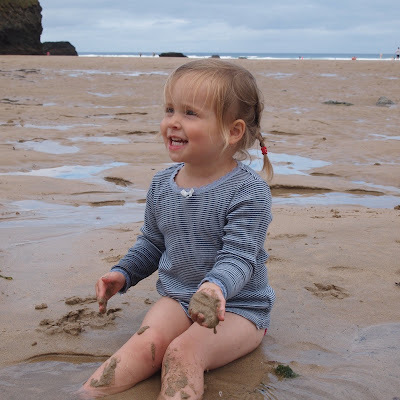 The girls loved beachcombing here and watching the surfers. It's also home to Jamie Oliver's restaurant 'Fifteen' and a great little cafe called 'The Beach Hut', both of which we have enjoyed on previous visits. This was probably our favourite spot of the week, a stunning National Trust beach with sand dunes and plenty of space to run and play. 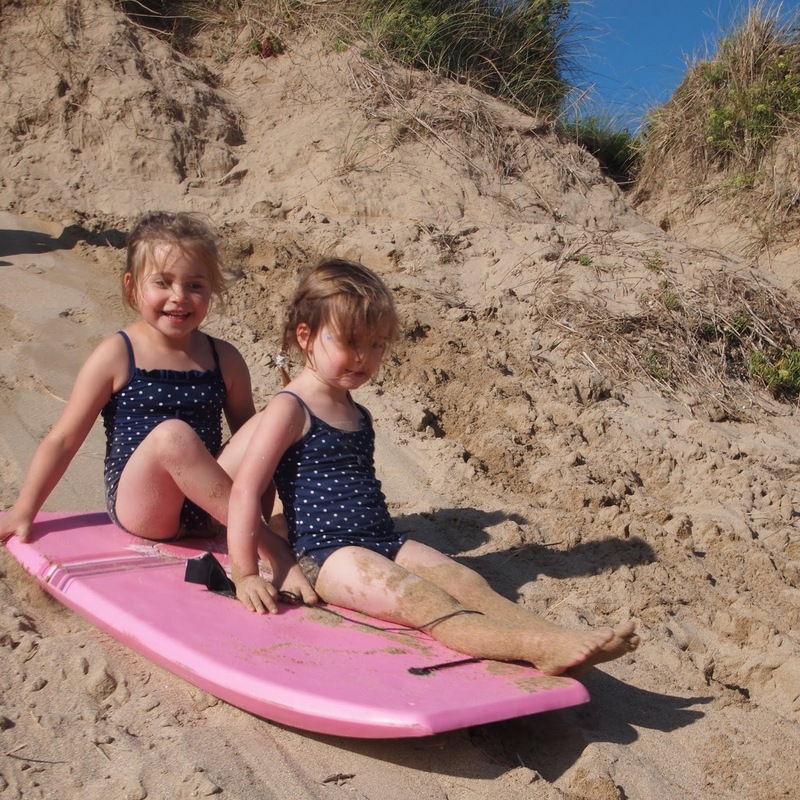 The girls loved body boarding down the dunes and running in and out of the waves followed by supper at The Village Chip Shop in Cubert. 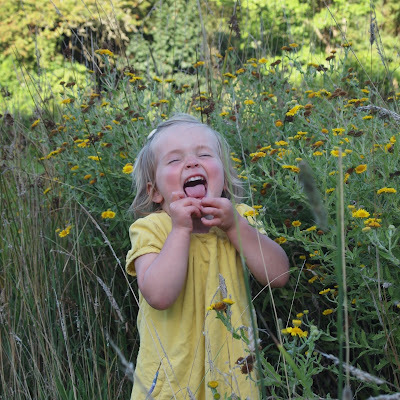 We made sure we had slow mornings and spent some time enjoying our surroundings at Polgreen each day. With no mobile phone signal it was glorious and although you can hear the planes take off and land from Newquay airport and the music from Boardmasters Festival (if you happen to be there whilst it's on like we were!) it's just a little haven. I only mention this because I read about it in other reviews before we went and it honestly did not bother us at all and the relaxing sound of the pitter patter of rain on canvas and hooting of owls is truly what we remember. 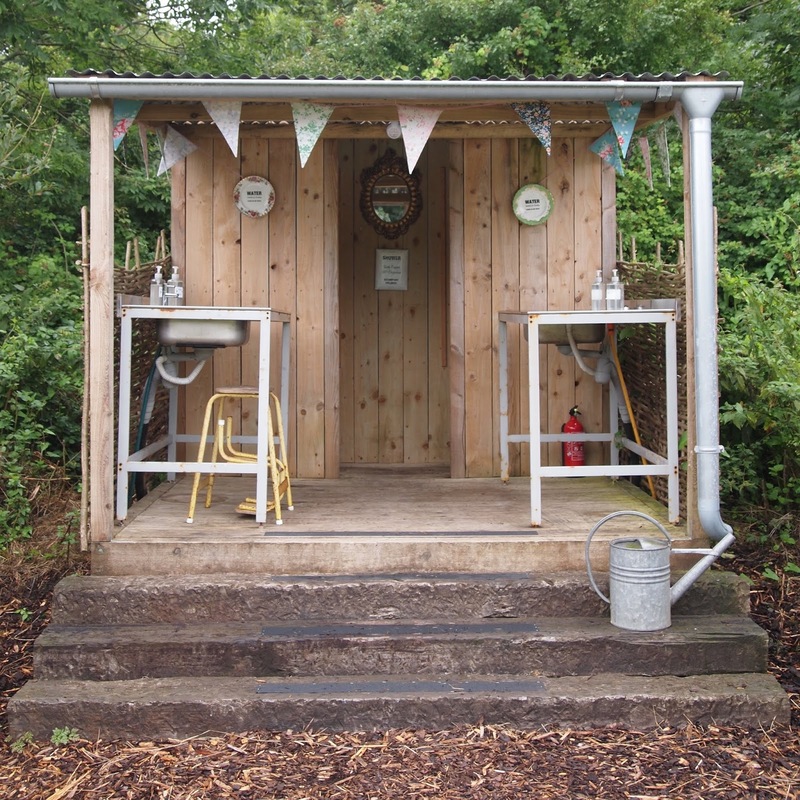 Also on site at Polgreen are two hot showers and washing up stations with eco friendly toiletries provided. There's a communal washing line for hanging towels and other things to dry and even a salad and herb garden which you can help yourself too. 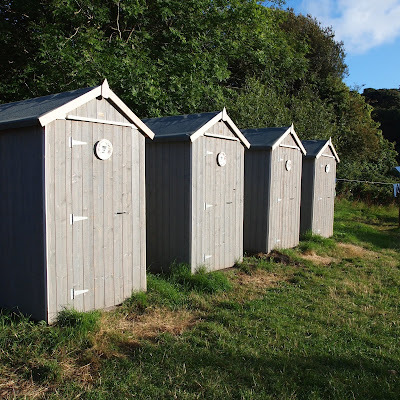 There is a little shed to borrow body boards and buckets and spades from for your beach adventures as well as brooms and vacuums to borrow so you can keep your camp tidy. 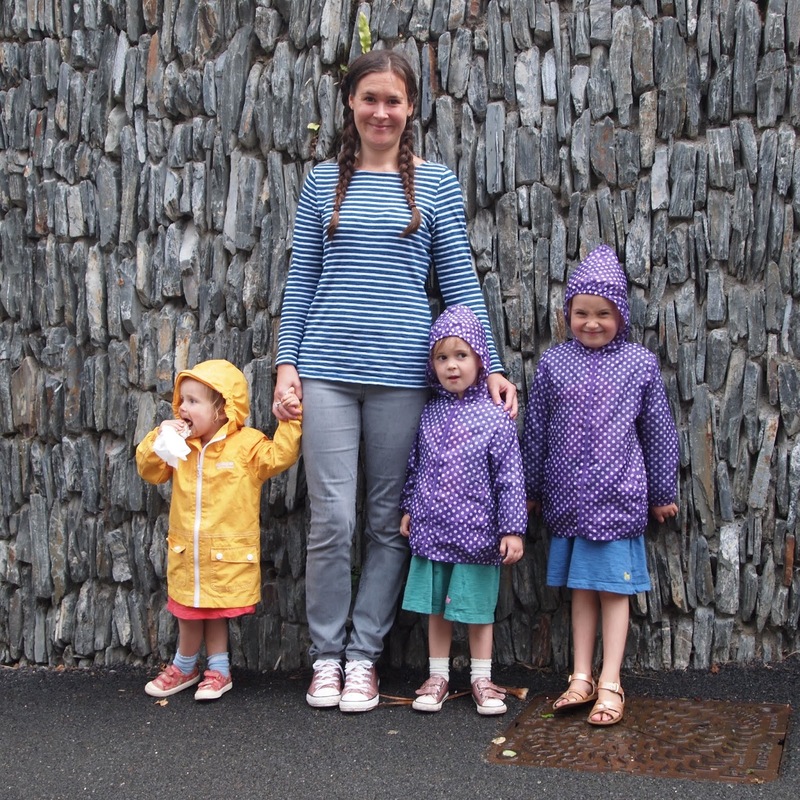 We probably got out and about more because it was quite a rainy week while we were there, otherwise we would have quiet happily spent a whole day barbecueing and being in the sunshine there. 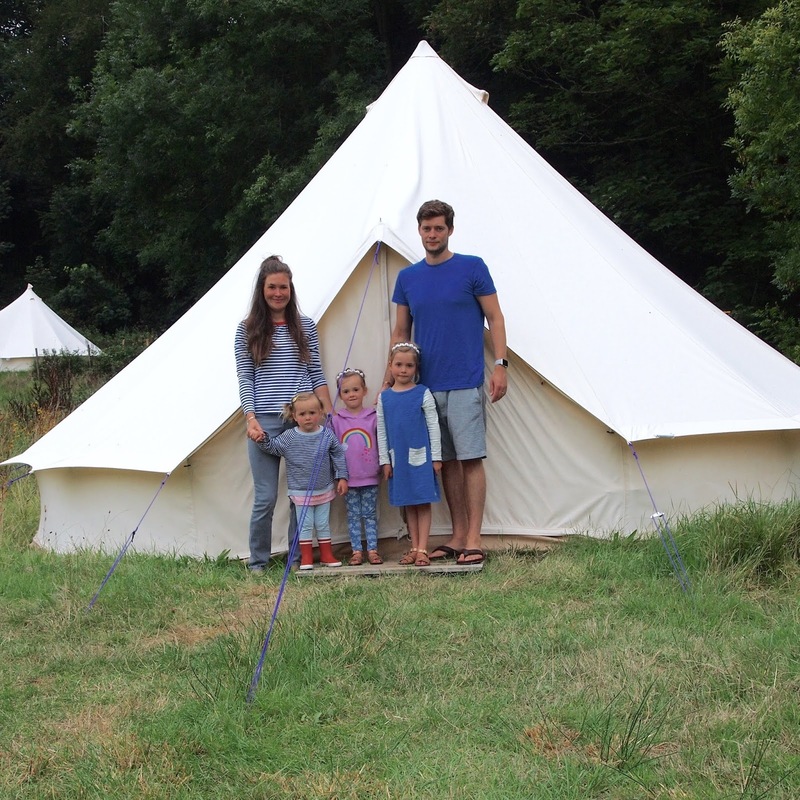 Being the peak tourist season everywhere we went was really busy and it was just lovely to come home to our bell tent and escape the crowds when we were ready. There is a pantry on site which is open in the morning and evening that works on an honestly tab system where you can stock up on essentials and treats as well as food to make full meals with recipe card ideas. There is a cupboard of books and board games you can borrow and colouring pens and paper laid out for the children. 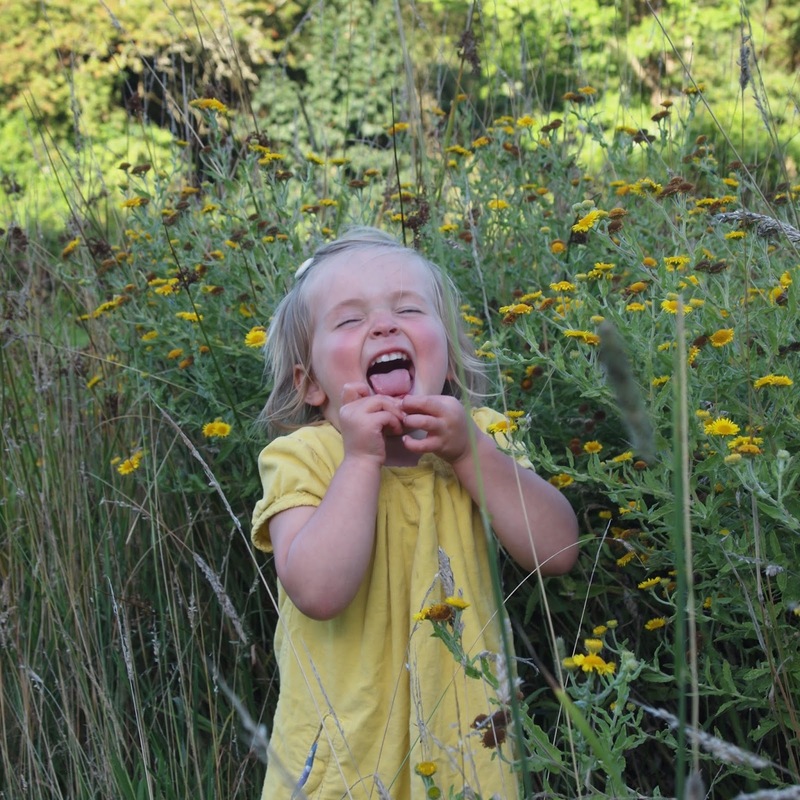 There is also a children's wildlife trail around the field which the girls really enjoyed. One particularly rainy Sunday Sarah left scones in there for all the guests which was just the loveliest touch. Everything about Polgreen is so well thought out and stylish and nothing is too much trouble, you feel so welcome there the moment you arrive to the moment you leave. The thing the girls love the most about glamping at Polgreen is how free range they are able to be, they simply step out of their tent and into a field where they can run around, forage for blackberries, jump in puddles and play hide and seek. 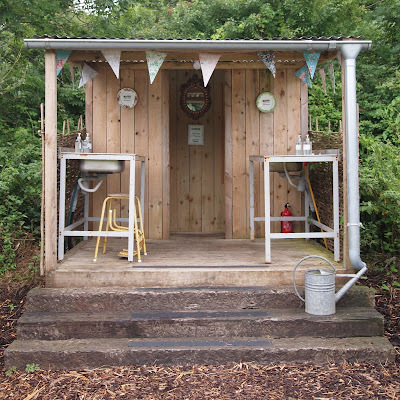 They loved the novelty of the compost toilets and the outdoor showers which were accessed by crossing a babbling stream over a little bridge. They loved using their torches and sleeping altogether in a pile . They loved having pancakes cooked on the stove wearing their anoraks at breakfast time when it was a bit drizzly, and we loved watching them enjoy all these simple things. It's no wonder that Polgreen was featured by the guardian as one of the '10 best family campsites', it's just a really special place. Unsurprisingly Polgreen gets booked up really quickly so it would be worth registering your interest with them here if you're interested in staying next season, you definitely won't regret it. 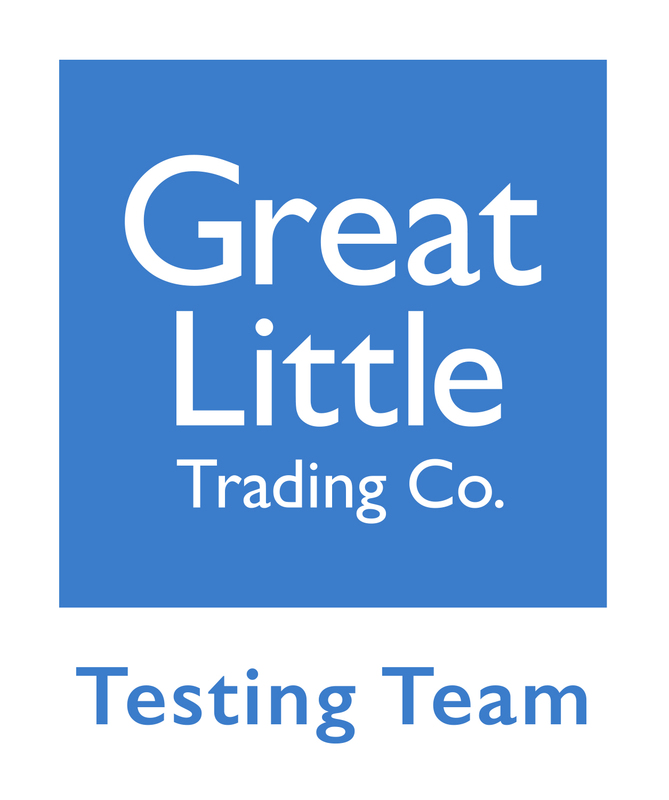 *We received a discount on our stay in exchange for an honest review.